Getting back to the UK after fieldwork is always jarring and this time is certainly no different, the change from 32°C days walking through the savanna and lowland forests of Belize to the -2°C early mornings walking through snow in Milton Keynes is an abrupt transition. 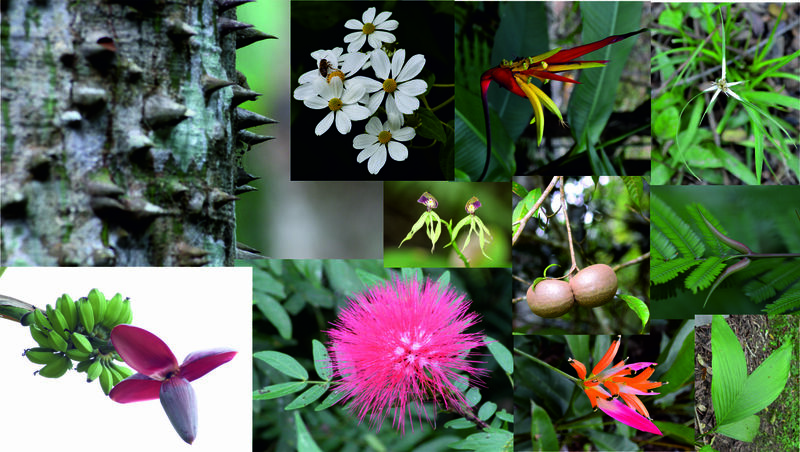 I have recently returned from a 2 week field course in tropical botany run by the Royal Botanic Garden Edinburgh (RBGE) in conjunction with their MSc course on the ‘Biodiversity and Taxonomy of Plants’. 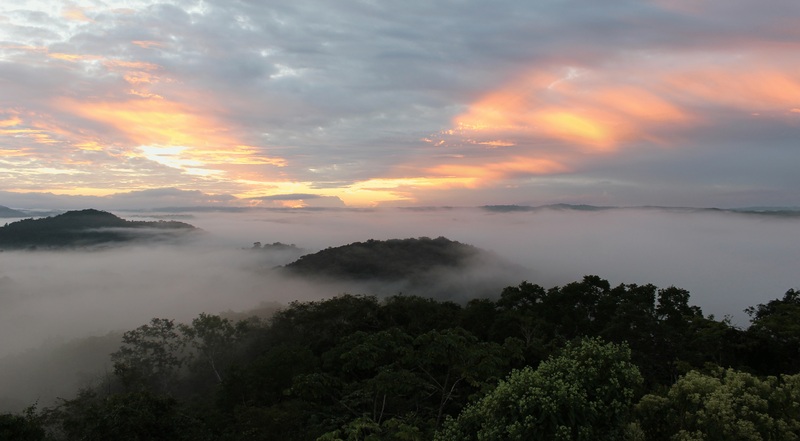 The field course allowed for 10 NERC funded PhD students in relevant fields to accompany the MSc students out to Belize to learn a host of valuable skills in tropical botany and ecology. During our time in Belize we visited 2 main locations, Las Cuevas Research Station within the Chiquibul forest reserve and the Rio Bravo Conservation and Management Area (RBCMA), in my next two posts I will briefly cover the places we visited and the botany we learned. Before I get going I would just like to thank all of the staff from the RBGE who led the field course, (David, Louis, Tiina, Becky, Chris and Helen) their ability to teach the major characteristics of 70+ tropical families to many of us who are not botanists or taxonomists in an engaging way was astounding, although I don’t believe I will ever be able to identify a Euphorbiaceae from its vegetative characteristics. 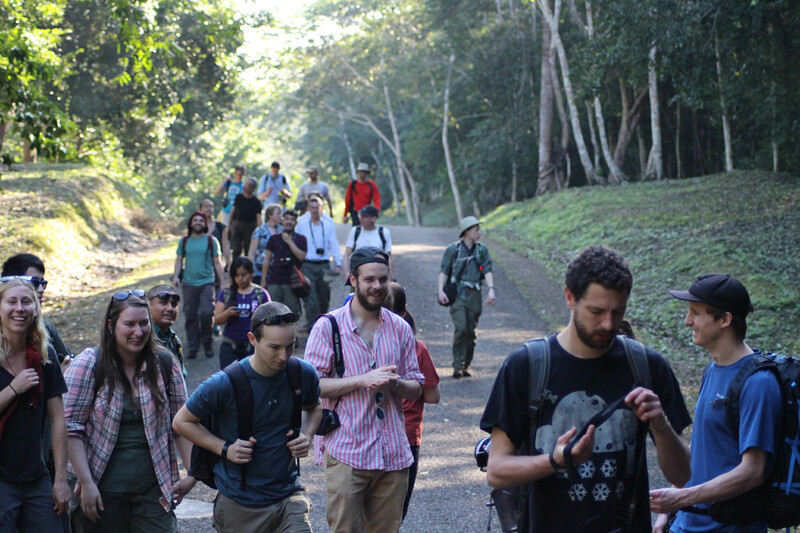 Also thanks to the students from the MSc course who were great fun, if any of you move away from botany and taxonomy and want more of an idea about the world of tropical palaeoecology, give me a shout.